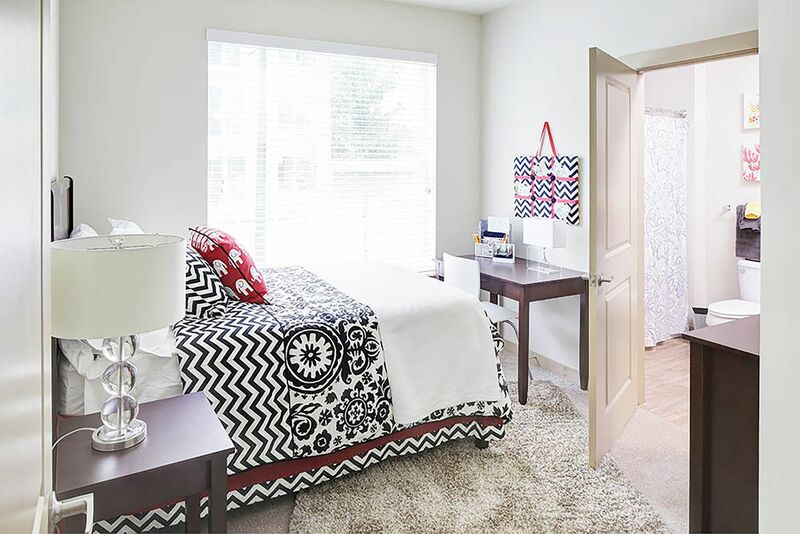 Base yourself at student housing just minutes from Texas A&M University, surrounded by bookstores, cafés, shops and college amenities. Be part of the Aggieland community, cheering on basketball at Reed Arena or football at Kyle Field. Drive 10 minutes to Bryan to see art at SEAD Gallery and sip coffee at Village Café. Stay for live music or return to College Station for wine at Veritas Wine and Bistro then spend Sundays by Lake Bryan. 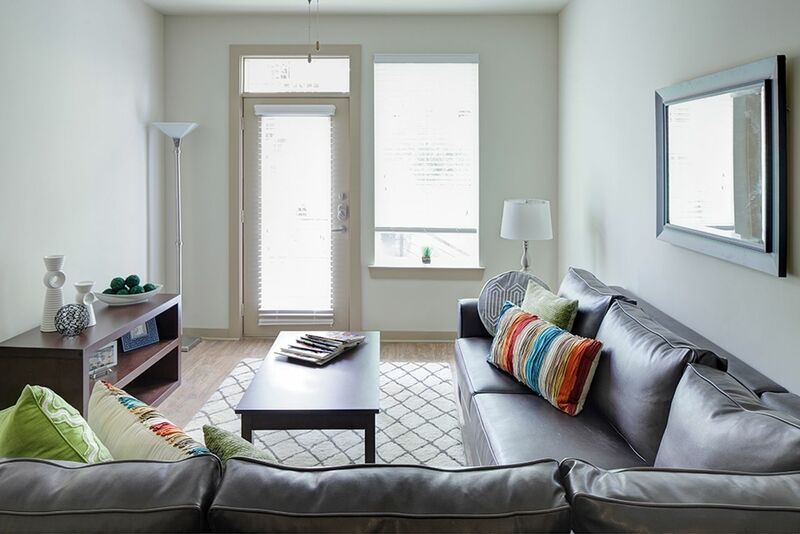 Choose Texas A&M accommodation at Northpoint Crossing and take your pick from two-, three- or four-bedroom apartments as well as spacious one-bedroom apartments and lofts. 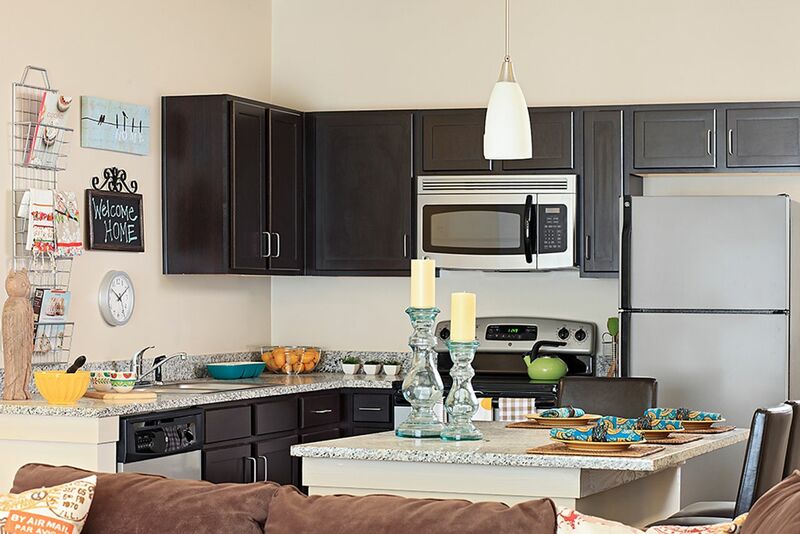 Your home will be fully furnished with all the appliances you’ll need as well as heating and air conditioning to keep you comfortable all year round. Use the Wi-Fi to stay connected at your student housing Texas A&M, whether you’re studying at the desk in your room, sending emails in your lounge or working in one of study areas or computer labs. Take breaks and do laps in one of the swimming pools, use the spin bikes to work up a sweat then soothe your muscles in the spa or sauna. Plan evenings by the grill, have fun in the games room and keep an eye on social events planned by the friendly management team. They’ll help you find your feet and take care of any maintenance issues that might pop up. We couldn't find a room that matches your preferencesView all Private Room in Northpoint Crossing. 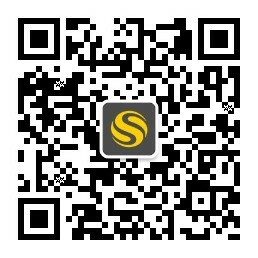 We couldn't find a room that matches your preferencesView all Entire Place in Northpoint Crossing.